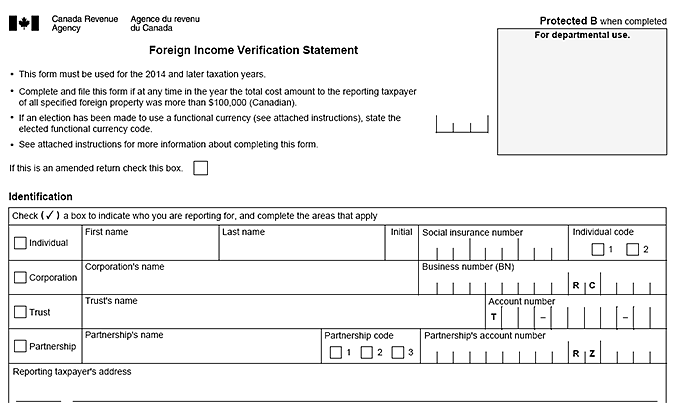 The new Specified Foreign Property feature on the Marketable Securities working paper is a great time-saving tool when completing section 6 of the CRA's form "T1135 Foreign Income Verification Statement". 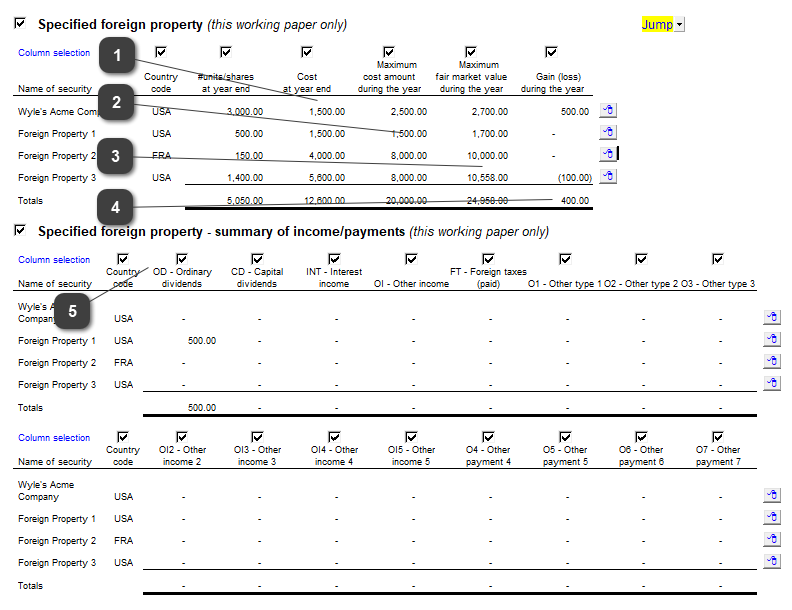 Form T1135 covers the reporting of total foreign property owned by a taxpayer. A taxpayer must report their foreign property if it is valued over $100,000 during the year. Please note if the total cost amount of foreign property reaches more than $100,000 at any point during the year, it must be reported. The MS working paper helps determine if this threshold has been reached during the year. 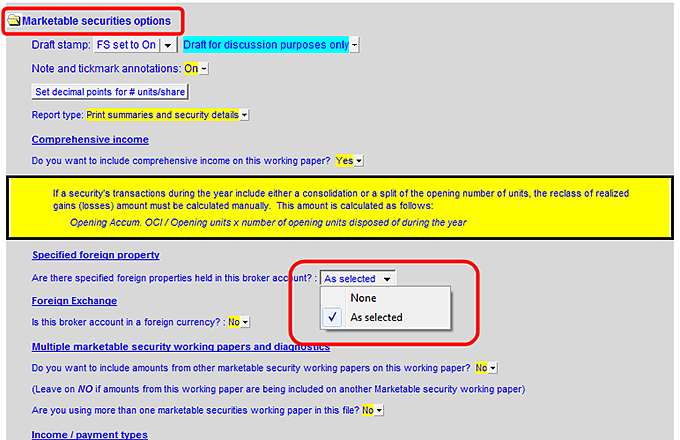 To enable this feature, check the dropdown under “Specified foreign property” in the Marketable securities options area and choose the “As selected” from the menu. 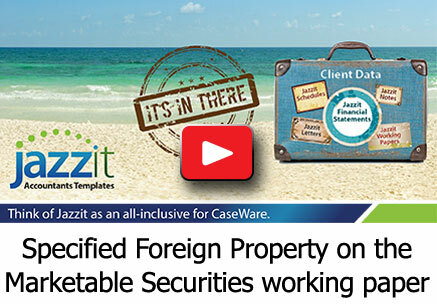 In each Securities details area, check off the Specified foreign property checkbox to classify the security as a foreign property. If you do not see this checkbox, make sure “As selected” has been selected in the Marketable securities options area (see above). Form T1135 – Part 6. Please note that this feature does not cover T1135 – part 7 as this requires the Maximum Fair Market Value from the monthly broker statements rather than cost amount available in the working paper.